This Cabernet Sauvignon was gently crushed and underwent a long fermentation with daily pumpovers to extract the full potential of flavors in the grape skins. After pressing, barrel aging began in October and continued through malolactic fermentation to develop flavors. This wine laid to rest for 18 months in 60% French oak and 40% American oak. 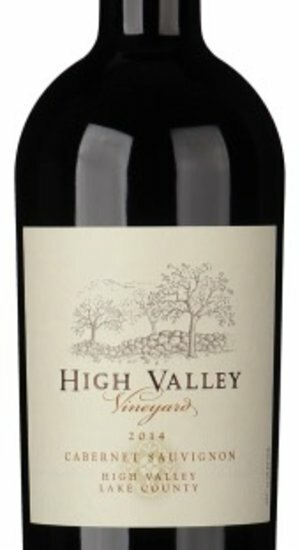 A touch of Syrah, Petite Sirah, and Petite Verdot were blended in to lift and balance the powerful flavors of Cabernet Sauvignon from Betsy’s vineyard.